Inland Northwest Business Watch: New renderings from INSIDE the Grand Hotel Spokane, including a possible new resturant coming. New renderings from INSIDE the Grand Hotel Spokane, including a possible new resturant coming. 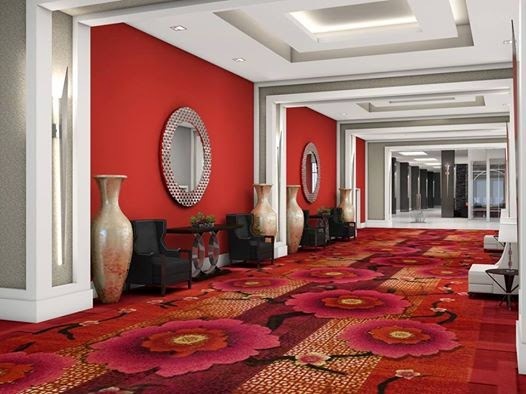 We've pretty much all seen the renderings of the outside of the new Grand Hotel Spokane from this site, and pretty much every other Spokane area media outlet. In fact most have probably seen the massive building actually raising rapidly Downtown. But now we've also spotted some renderings of what the Grand Hotel Spokane may look like from the inside. These are not a sure thing, but they we're recently posted on the project designer's Facebook page. A new restaurant coming to The Grand Hotel Spokane? 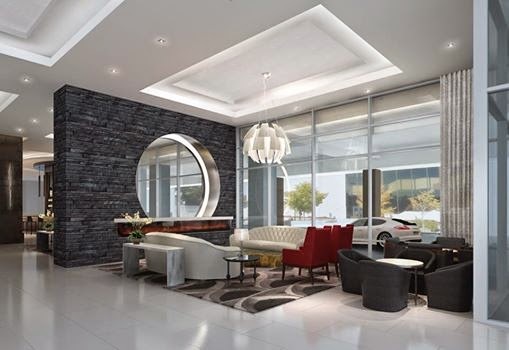 We do know that the new hotel will include some commercial space,for restaurants and other commercial ventures. 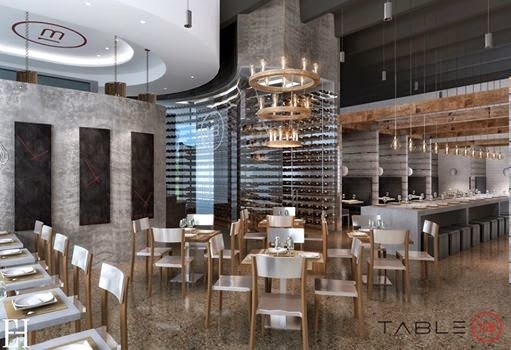 The Eric Hedlund Design,LLC Facebook page also has renderings of a new restaurant called Table 13 coming to Spokane in 2015. Despite asking about this we have not received a comment as to if this new restaurant is, in fact, going to be in the Grand Hotel Spokane. Regardless here is a photo as I would guess that they will be in the hotel given the opening and look of the space.